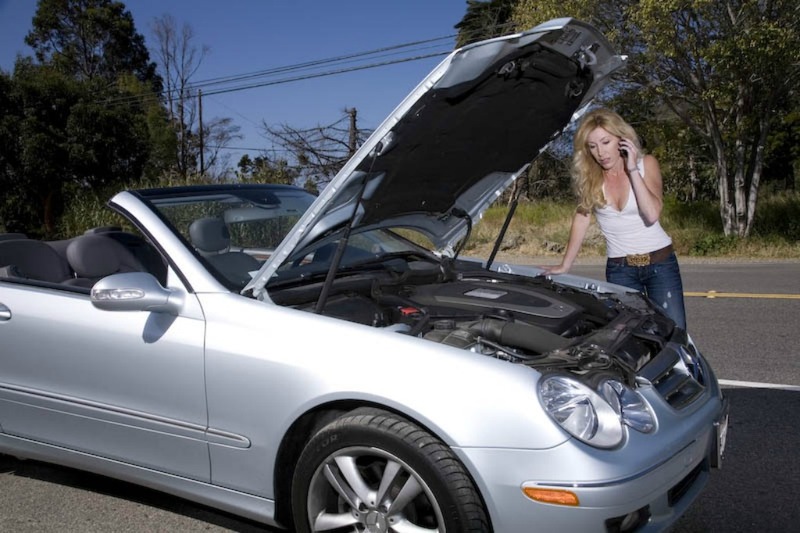 The car may break down for some reasons like engine, electrical, transmission or suspension failure. And breaking down is a nuisance most especially if you see some dagger looks from another motorist just as you stuck in the middle of the road and cause a traffic jam. If this situation occurs, probably your first reaction is to call for a company that renders towing services or ask a friend who can help or appoint someone to assist you. Here’s what you should remember before doing so. “Prevention is better than cure” might be an old statement but it still works in many instances. Like, how would you feel if emergencies happen and you know nothing or no one to call? 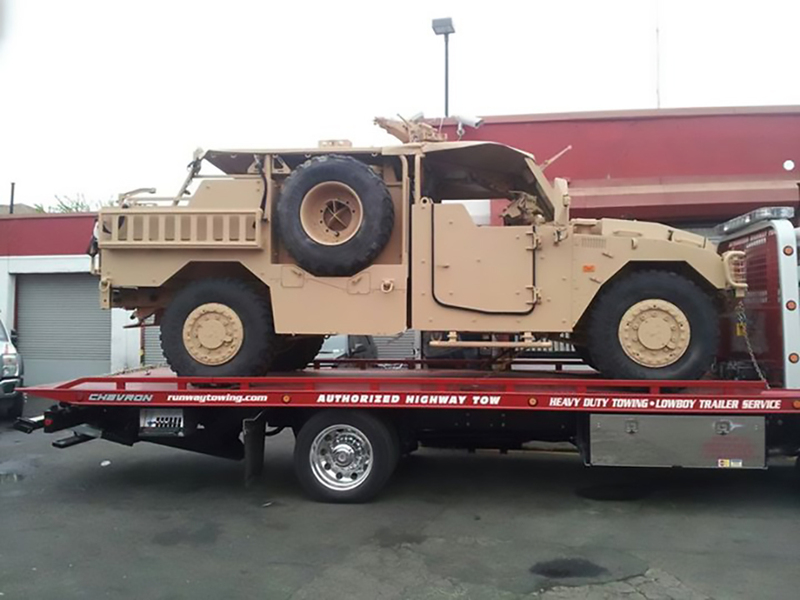 To be always ready is your advantage thus, get some connections to towing companies that you think can render the best services, a reliable firm you can trust during a road emergency. Searching for one? 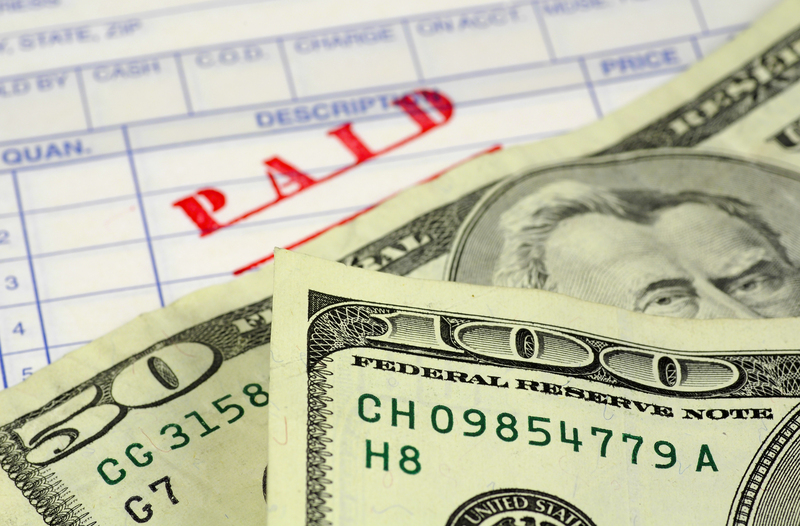 Here’ some qualities of a towing company that you should look for. 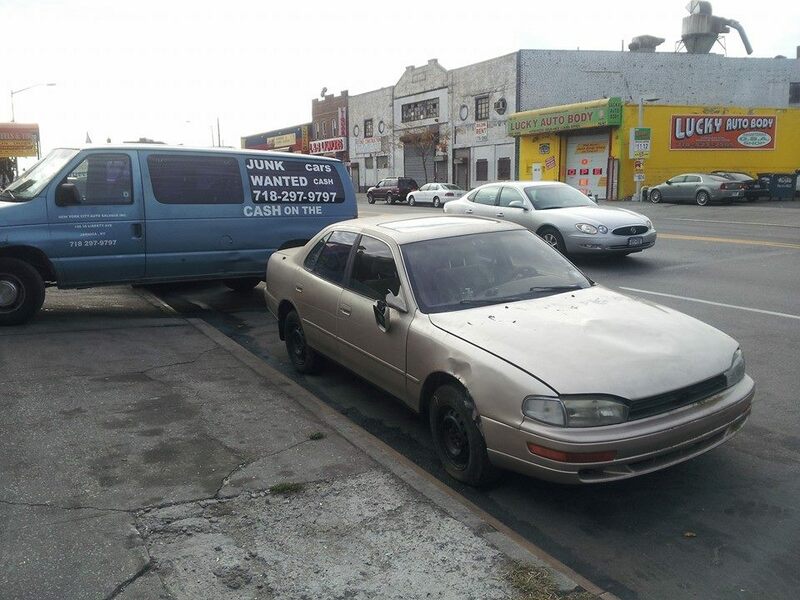 If you think that your car needs attention beyond repair, remember this number 718-297-9797 to call, as we serve our clients with high quality of service any time of the day. Get to know more of our services through our website or check our Facebook page for more details. Drowsy driving is considered as one of the reasons for fatal crashes, it can happen any time of the year, as a matter of fact, it is quite prevalent in all months. Many people can’t tell when they are about to fall asleep but if you are one of the passengers and notice the following signs, tell your driver to stop and rest. Drowsy driving is definitely risky hence before you hit the road keeps the following tips in mind. It has been reported that drowsy driving caused roughly 4,400 vehicle collisions and more than 5,000 fatalities [NHTSA National Center for Statistics and Analysis]. 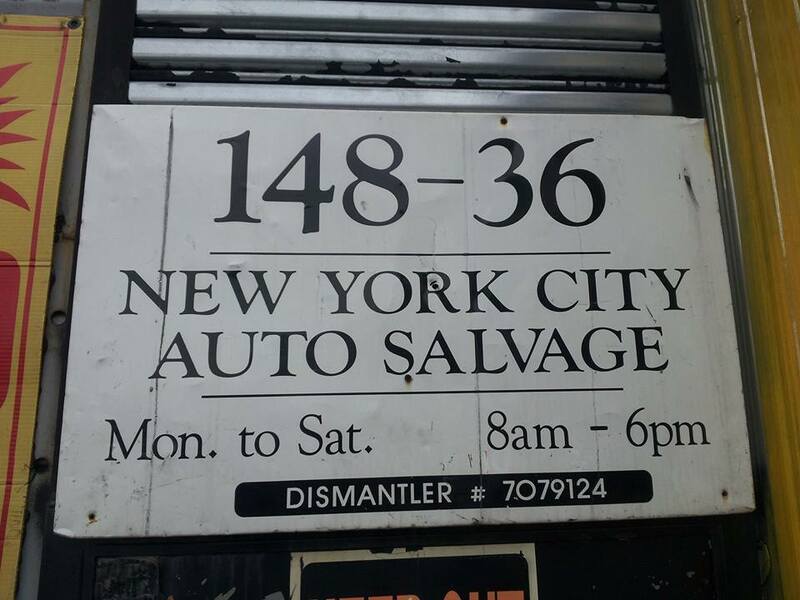 If you happened to bump up your car along the road and need restoration, drop by at New York City Auto Salvage & Glass or call us at (718) 297-9797 and we will fix it through. Is it Time for a New Alternator? Every car parts are essential and play a vital role that allows your automobile to run properly, one of which is the alternator. It is the pivotal piece of the machinery that works with the battery to produce power for the electrical parts of the vehicle that will keep them all running. 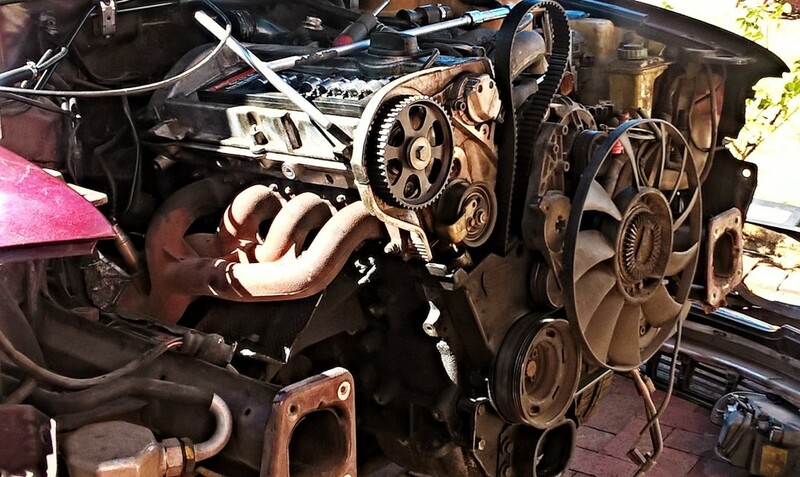 When the alternator malfunction, it can mean an inconvenience or expensive repairs. Now, does it still working? Or, is it time for a new alternator? How do you know? The lifespan of the alternator will depend on the car’s condition or how it’s being used, but one thing is for sure “it cannot last forever” as it does a tough job. Hence, be alarm if your vehicle shows the following warning signs. The battery light in the dashboard will usually come on when the computer detects that the electrical system has fallen down or below its requirement. Warning light usually means of a dead battery or the alternator itself have an issue. One of the main jobs of the alternator is to provide enough charge of the battery, it signifies an issue if it will not be able to meet the vehicle’s electrical needs and will not be able to keep up the load requirements to start the engine. If your cars require a frequent jump start to bring it back to life, it shows that the alternator is beginning to have a problem or has failed. 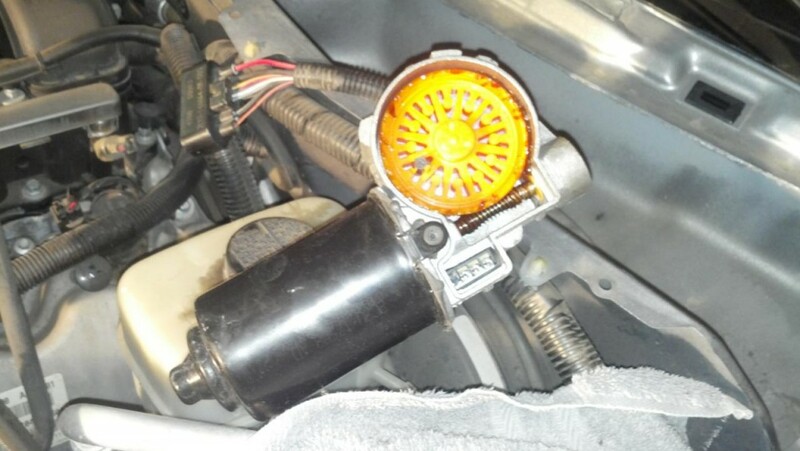 Another erratic alternator symptoms are dimming of lights or speedometer and tachometers that simply stop working for no reason. If you notice any sort of flickering lights when you switch on the ignition, it indicates that the alternator is not generating enough power to supply the vehicle’s electrical needs. A misaligned pulley will often cause friction on the belt which creates heat and produced a bad smell of burning rubber. Hot wire scent often associated to an overheated alternator and will accompany failure. The alternator is responsible for supplying electronic energy to your vehicle thus if you observed an over bright headlight or very dim if the speedometer completely fails or electronic windows breakdown it means to say that the alternator is experiencing issues. A quick inspection will help you to determine if your alternator is worn out or broken. Open the hood and check the engine compartment if a belt is too loose or too tight. If it shows cracking, excessive wear and other age issues it indicates a problem. 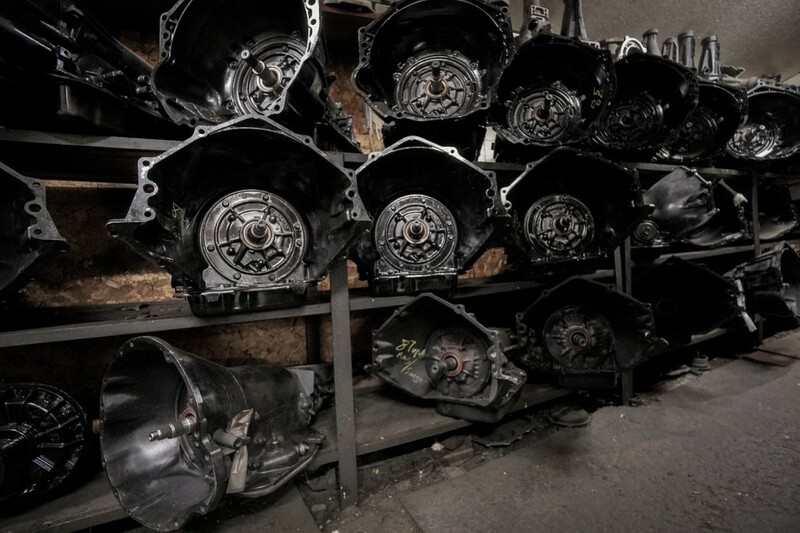 Considering that your alternator is broken and that you’ve noticed the above-mentioned warnings, the question is, are you going to buy a new one or rebuild it? 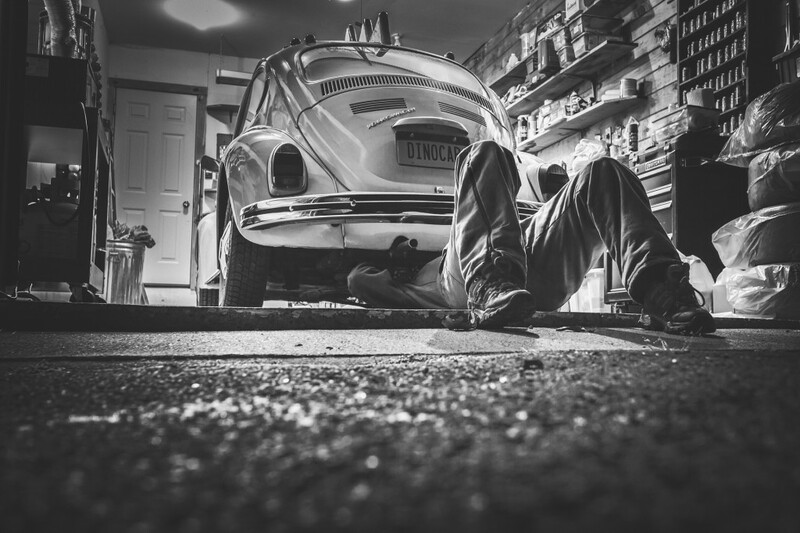 If you are mechanically inclined, fixing it yourself is recommended as you might just replace some defective parts which are worth the time and is very cost effective. 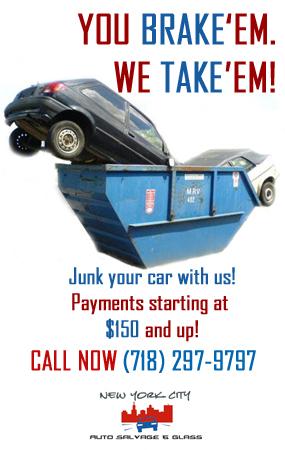 How about getting from a junkyard for alternator replacement? Why not? 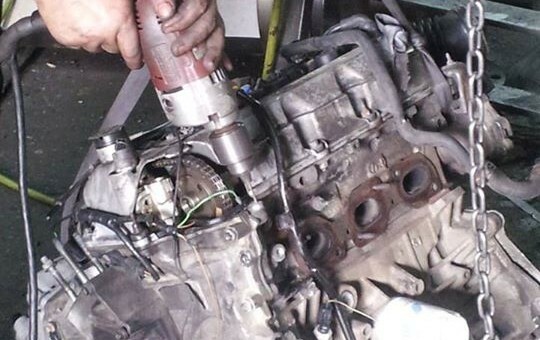 All you need to do is ask assistance from our skilled mechanic, call (718) 297-9797 or like us on Facebook and see more tips beyond alternator. One of an essential visual help for secure driving are the mirrors, a crucial safety device that determines your vehicle’s distance from the other automobile on the road. 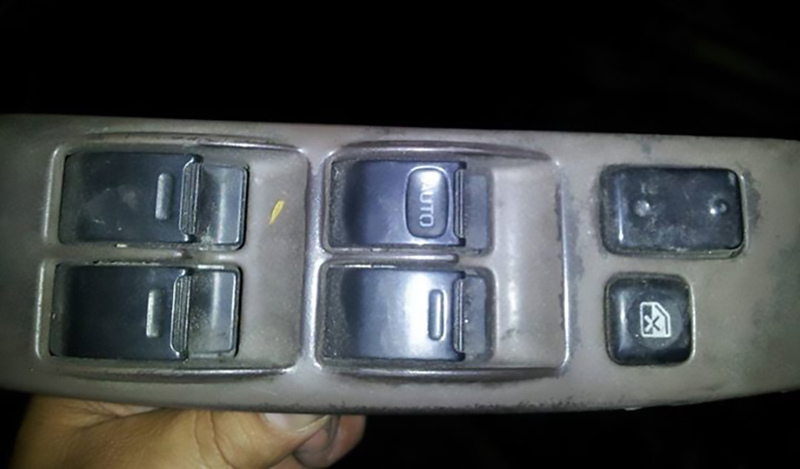 There are different types of mirrors (front view, rear view, and interior driver mirrors) it varies with its size, brand, and price, manual and electronic. In addition, mirrors consider more than as car accessories it is a more vital car parts that produce a number of purposes that helps when you are making turns, backing up or navigating. Basically, car mirror’s function is to enable the driver to see the distance of the vehicles outside the peripheral vision. 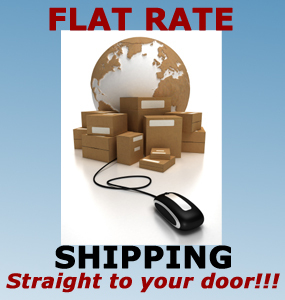 Hence, it is generally installed where it’s most advantageous to the driver. Check out the variety of mirrors below and its usage. The driving mirror or the rear-view mirror is normally seen inside the car positioned above near the driver seat. It is attached to the top of the windshield equipped with a double-swivel frame to be able to be easily adjusted at your convenient. Rear-view mirrors not only allows the driver to observe activities inside the car but also to see a clearer view of the vehicle immediately behind thus proper installation is a prerequisite for safe and sound driving. Side view mirror or the fender mirror is typically mounted on outside the car doors allowing the driver to see the coming vehicle on both sides. It is also referred to as wing or passenger-side mirrors which usually has a convex design to give a compact view rather than a flat view. It has been said that it is quite essential to take a glance (at least every 5 seconds) at your car mirrors when you are driving but are you sure that it is well-adjusted? Try this few steps. Get on the driver seat, see if you are comfortable of accessing the gear stick, brake pedal, and accelerator. For side view mirrors, sit back in the driver seat and ensure that you can see the road behind you. Does your car have broken or damage car mirrors? Don’t set it aside as this is often associated with bad luck. 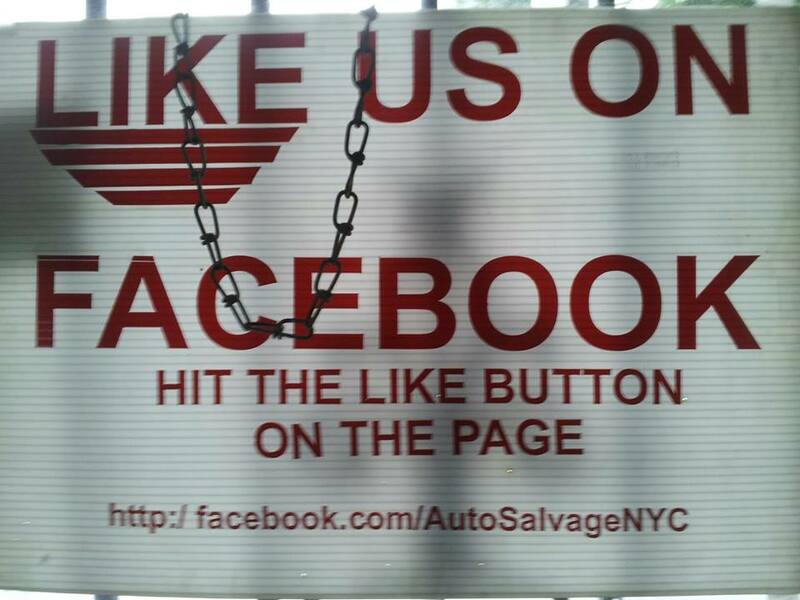 Visit us at New York Auto Salvage and Glass or call, (718) 297 – 9797 for best advice.